I am so excited to share with you this week's #TinaTuesday (well truth be told, I'm excited to share them with you every week). 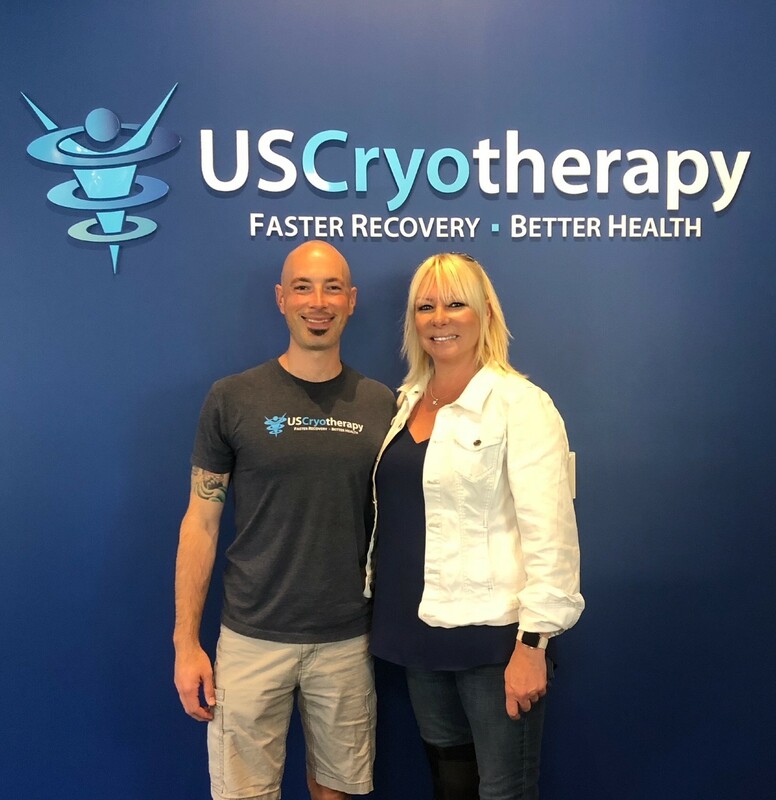 This week I had the great pleasure to sit down with Tim Fitzgerald, owner of US Cryotherapy in Walnut Creek. 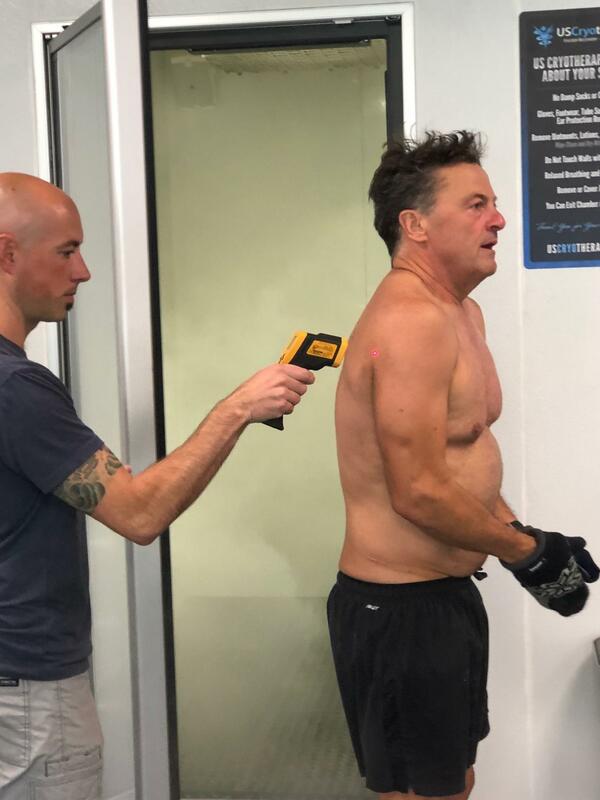 If you have never heard of Cryotherapy, you are in for a real treat. First, let me tell you a little about Tim. 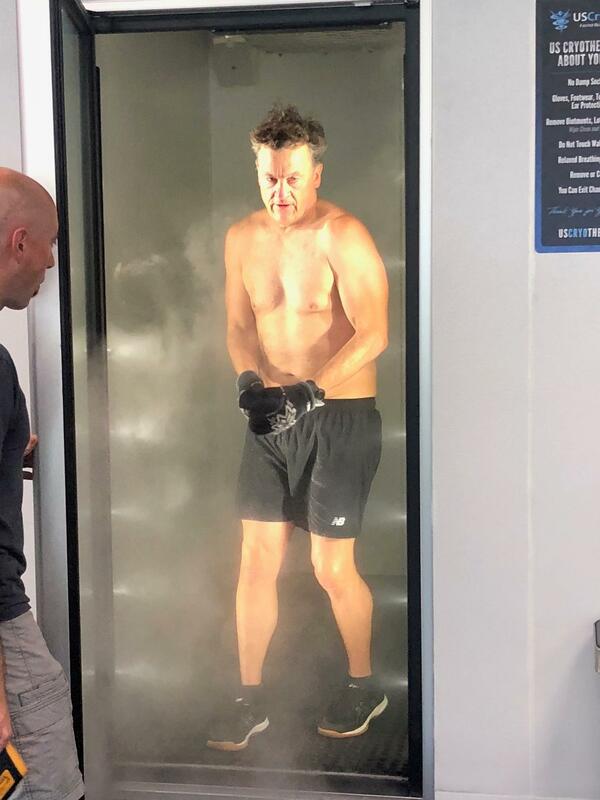 Tim opened US Cryotherapy, Walnut Creek (which is a franchise), in December 2017. He said it was for selfish reasons, because he had a herniated L4 and L5, which was becoming very debilitating with no sign of improvement. After cryotherapy treatment as well as the Gokhale Method ("8 steps to a Pain Free Back"), he is off of medication and pain free! That's so awesome! :-). Well, you can imagine my excitement as I was talking to him, with my knee brace standing out like a sore thumb, realizing that this is totally the treatment I need for my knee. More on that later. Cryotherapy (which was originally developed in Japan for the treatment of Rheumatoid Arthritis), is used to treat chronic pain inflammation, acute pain, muscle soreness, and human optimization (building resilience). Here is how cryotherapy works on the body. “Cold Shock (dropping the skin temperature on a whole body level and primarily around the core where the concentration of thermoreceptive (nerve ending neurons) are located, sends distress signals to the brain. The reactivity in the brain is two-fold. First, there is a CNS reaction where the hypothalamus directs the endocrine system to release endorphins in vast amounts quickly. Additionally, cold shock protein (norepinephrine) is released in the brain (said to be twice the average producing levels). Norepinephrine is a powerful anti-inflammatory protein which inhibits TNFa production (an inflammatory cytokine produced by the immune system in response to injury, foreign bodies, etc.) Endorphins are the feel good hormone, elevating mood, an opioid-like response, blocking pain reception signals. This CNS response is the Symptomatic reaction we get with whole body cryotherapy to pain and inflammation. 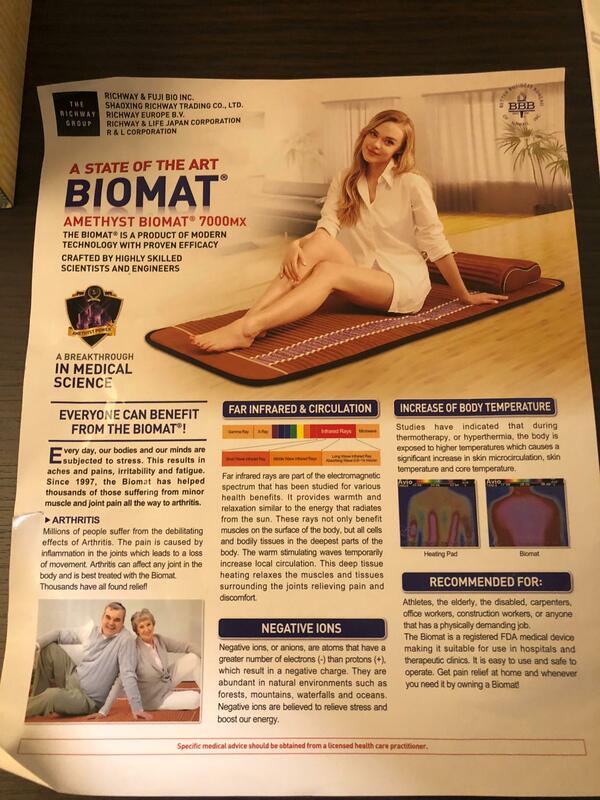 Patients experience improved range of motion with pain reduction almost immediately." US Cryotherapy is known for it's whole body treatment versus partial body treatment. 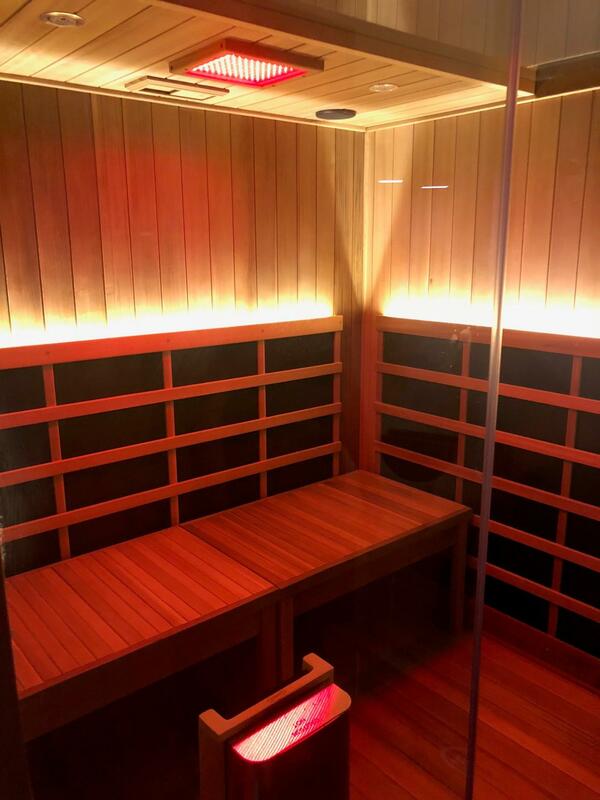 A study was done that compared electric cooled air, walk-in chambers (US Cryotherapy) to liquid nitrogen cooled saunas. Conclusions of the study are that WBC (Whole Body Cooling) is much more significant than PBC (Partial Body Cooling) in the activation of the autonomic nervous system (ANS), the system responsible for nerve function and cellular activation. Outcomes prove that treatment effect is a direct result of uniform skin temperature reductions. US Cryotherapy is the only Company using safe and reliable refrigerated cooled air instead of liquid nitrogen to treat their customers. This technology is unparalleled. 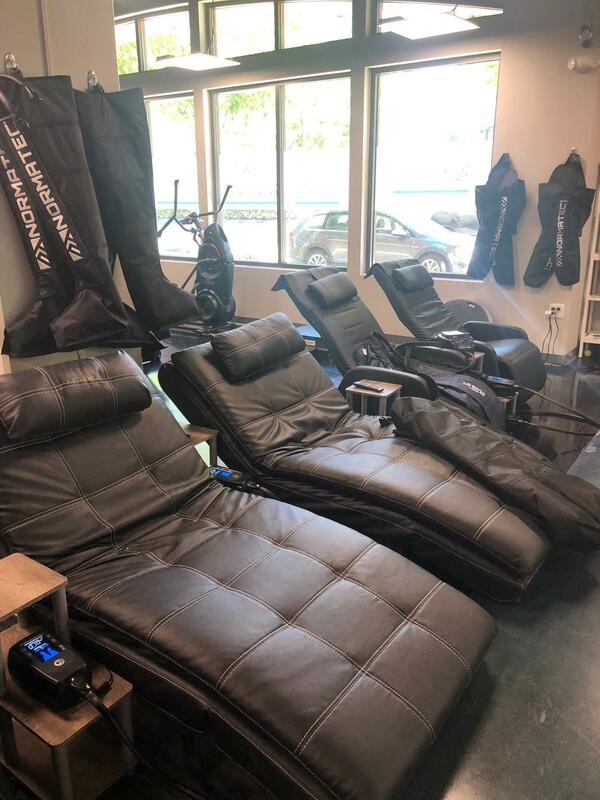 They started the Whole Body Cryotherapy market in the US with its first treatment center in Roseville (Greater Sacramento CA) in April of 2011. 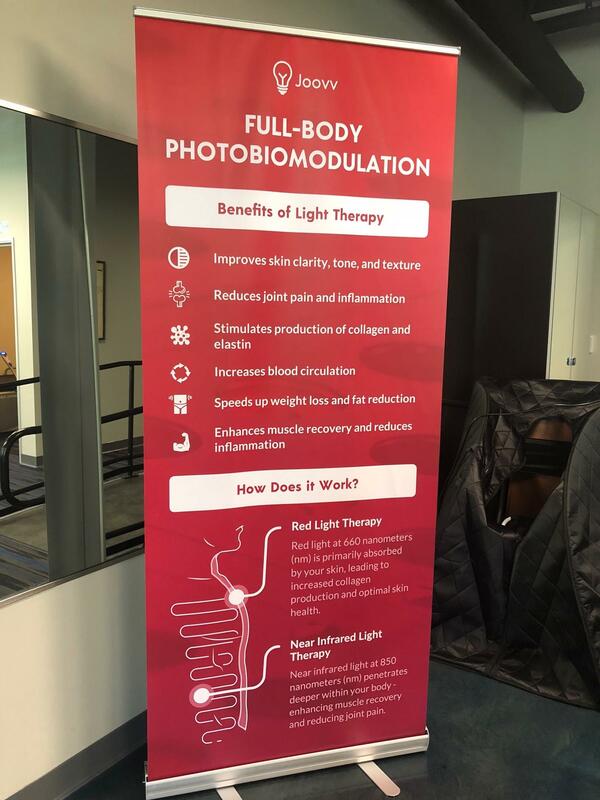 In six years, they have treated over 800,000 people across the nation and are growing rapidly as word of mouth spreads about the advantages of whole body cryotherapy delivered specifically at a US Cryotherapy center. There are currently 20 centers open to the public. 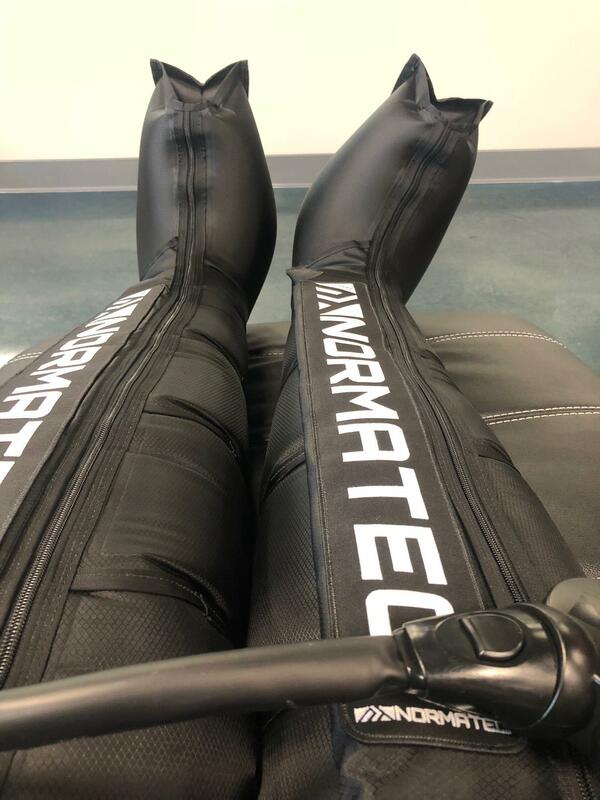 Normatec Compression - Enhance recovery, reduces soreness, clears cellular waste (ummm, hello knee pain). Cryofacial - Promotes skin health, stimulates collagen, reduces blemishes. So, fast forward to after our interview. Tim had me go through 3 services for my knee, the Normatec Compression, the Localized Treatment, and the Hydro Massage Bed with the Lightstim LED Light Therapy machine directly over my knee during the Hydro Massage. It was amazing!! My knee is already feeling better and I am going back for more until it is completely healed. Incredible stuff, really!!! A little side note about a few not so little things that Tim does at his US Cryotherapy location. 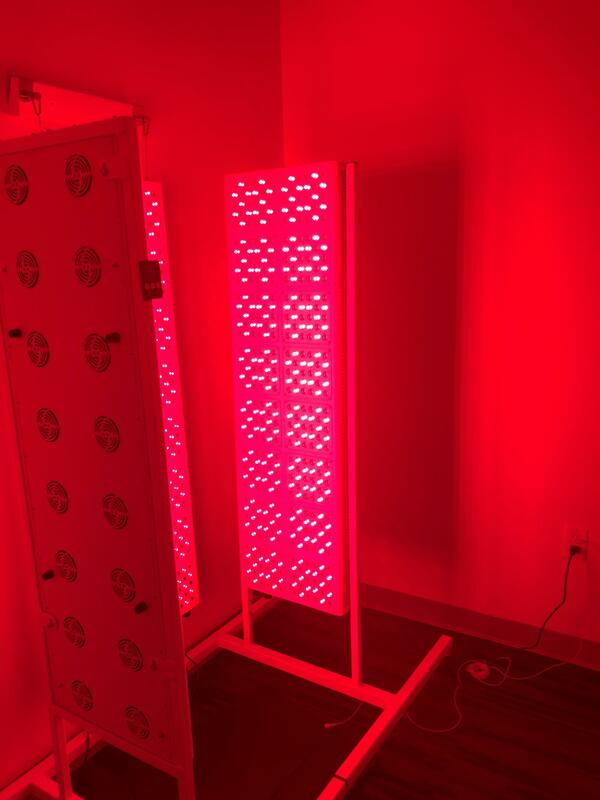 The air in his entire facility is purified, all the water goes through a 10 stage process which makes it the only properly mineralized water that is 100% free of acids and contaminants and all of the lights are circadian compliant. All of these combined create an incredibly refreshing and relaxing environment. They have a number of packages available to fit your needs, and they are quite affordable. For all of you new to this whole experience and would like to try it out for the first time, Tim is offering a #TinaTuesday discount for any 3 services mentioned above, for the amazing price of ... $37. You're welcome! ;-) Also, there is one group out there that Tim offers a special discount to, and that is our First Responders. This is Tim's way of thanking them for their selfless service each and everyday.